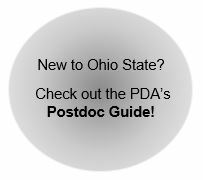 The mission of the Office of Postdoctoral Affairs (OPA) is to prepare the next generation of research leaders by enhancing the postdoctoral experience at Ohio State through promotion of career development opportunities, advancing the quality of the training environment for postdoctoral scholars, and providing resources and support to faculty mentors. 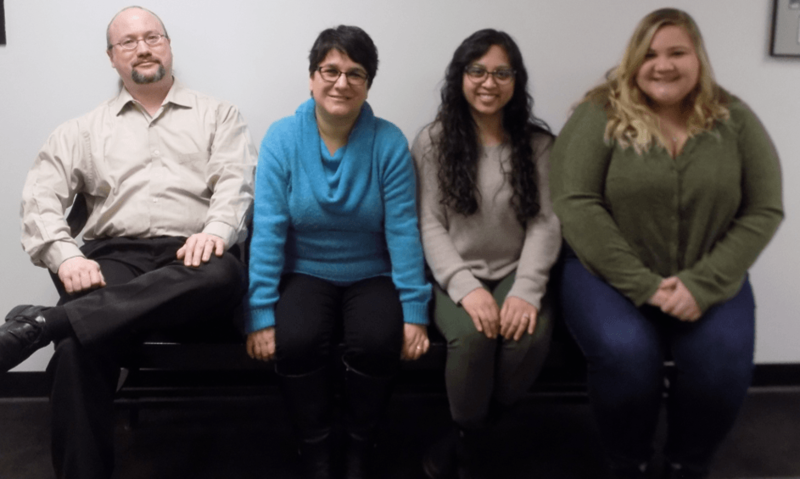 To make the most out of your postdoctoral experience here, we recommend that you engage with the Postdoctoral Association (PDA) and that you contact us with any questions or concerns. Subscribe to our listserv here and don’t forget to follow us on Facebook and Twitter!